Soft, dry texturizer. A powdery paste – soft on the inside, supple on the outside. 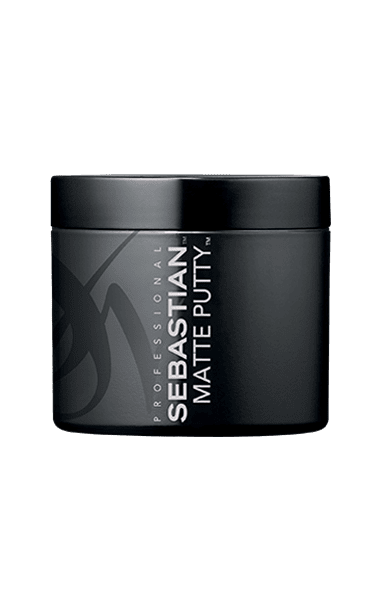 Matte moisturizing and malleable for gentle hold at every length.